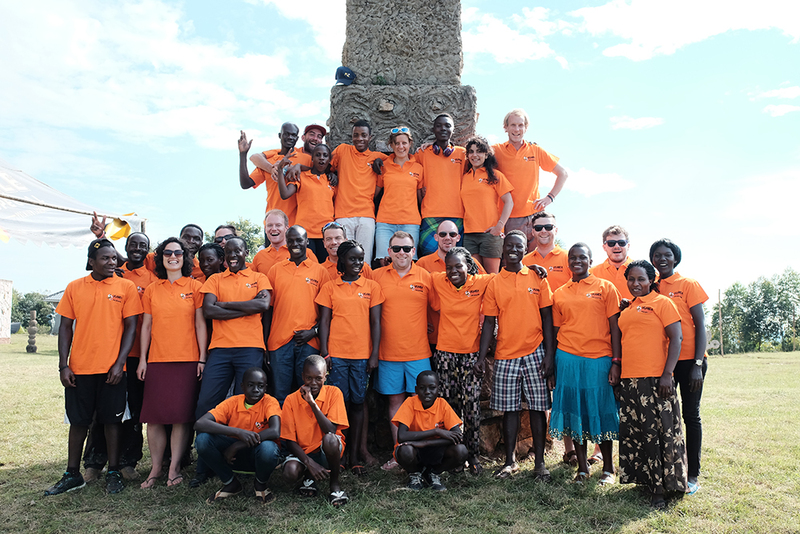 Every two weeks we’ll be bringing you an update into life in Uganda, from our team on the ground that not only organises the race, but supports and evaluates the charity work year round! If you are reading this you are a joining us on a journey as this is our first ever project focused blog. We are going to be taking you through the daily running of the Uganda Marathon Masaka office, and how we work throughout the year to ensure the Uganda Marathon projects are working towards sustainability. Today though I want to introduce you to our office and the epicenter of all our work. Based right in the next to Masaka Towns Taxi Park our office is in the hustle and bustle of the community. In and amongst shops, restaurants, saloons, internet cafes, phone repair outlets and copied movie stores the office seems to absorb this energy and have a constant buzz. With an open door policy we have constant stream of wide variety of guests from local officials like the Mayor of Masaka coming to tell us about events and developments taking place in town. To members of the deaf community helping us recycle plastic bottles. To the town’s loudest street preacher who comes for water to sooth his throat from our water filter. To project leads coming for specific training. It is for this reason that our office has become a real part of the community and everyone in Masaka knows where to find us and that they will always be welcomed. It is in this environment that our team work. Cissy our shop manager ensures that even with the ever distracting environment that things are kept in order. You cannot sign money out of the office without her consent and signature and certainly scrap paper work if not filled away will end up in the recycling at the end of the week. Plus she handles our shop. We sell crafts from any charity in Masaka our office allowing them to utilize our location to generate extra money. Sharing a desk with Cissy is Edna and Eric. If you’re receiving emails from the Masaka office then the chances are they are coming from Eric. He is our International Communications Officer and is sending emails out by the minute to encourage people to come participate in the Uganda Marathon An Adventure Like no Other week. Focused in with hi headphones on he has been key to linking us with potential sponsors and charity partners both in Uganda and around the world. Edna sitting opposite Cissy with knees bumping into each other under the desk runs our Monitoring and Evaluating team. Only in the office 2 days a week Edna is out and about visiting projects and getting the facts and figures that allow us to accurately report all the up’s and down’s that projects face as they work towards their sustainability. Switching over to our smallest desk that doubles up as our filling cabinet. Is our longest serving team member Tom. Tom is rarely seen in the office as his role as Community Partnership Manager requires him to get all the media that allows us to promote the marathon. Whether that be a video with a beneficiary or a photo of installed water tank Tom has taken them all. On top of that Tom is our link with the community of Masaka and is the public face of the marathon attending every event in Masaka and showing the marathons commitment to supporting the community as a whole. Tom knows everyone, whether it is the Local Chairperson 1 to the Regional District Commissioner in charge of security Tom has built a relationship with them all. That is why he can bring in 3,000 runners from across Uganda to participate in Marathon every June. Bouncing over to our last desk at the back of the office you will find Andrew and Andy. Andrew Muzoora is the person that you have had the most interaction with, without even knowing it. He is our marketing manager and runs our social media accounts. 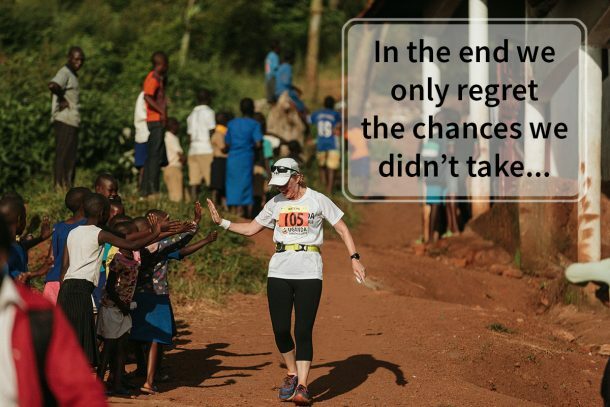 Often behind the lens or computer screen Muzoora is creating exciting adverts that tell the stories of how amazing the marathon week is. Whether quoting a previous runner or utilizing project snaps or openly bragging about our various awards Muzoora is great at telling the world how unique and amazing our event is, posing the question why haven’t you registered? Andy B is our Community head. 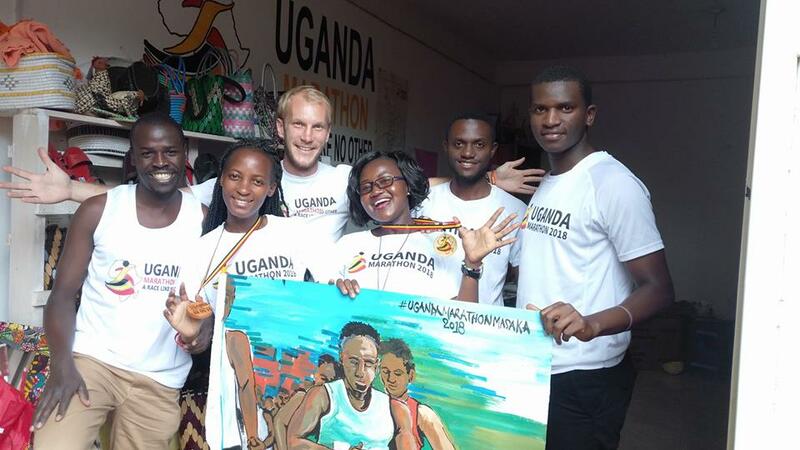 His role is to help oversee the office and up skill the team pushing them to hit targets and continue to make the Uganda Marathon the best marathon in the whole of Uganda if not the world. With the biggest truly targeted impact possible. But with such a quality team all around him he finds that he is often leaning on them for support and skill sharing. 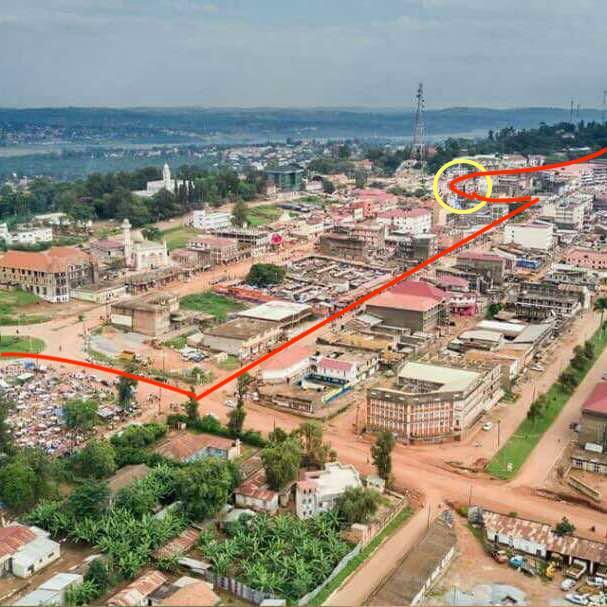 So that is our office, come shop, come community hub, come training center that we run the Uganda Marathon from in Masaka. Every week or so a new Blog will be written so stay tuned and join us next week as we take you behind the scenes of one of our projects and talk openly about the successes and challenges that occur when tackling development in a sustainable manner.